Sorbello, A., & Karsaklian, E. (2016). Everybody Wants To Be Italian: A Qualitative Study of Emotional Engagement Created by a Cultural Festival. 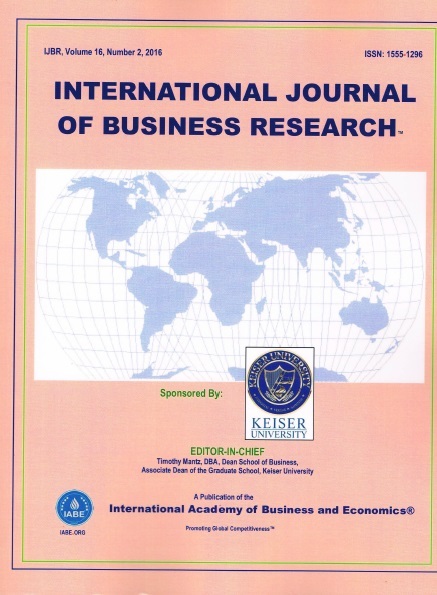 International Journal of Business Research, 16(2), 49-62. A yearly festival which demonstrated the joy of all things Italian was developed as a communications method to reinvigorate Queensland’s waning Italian community. This qualitative case-study examined the role of a focal point in creating emotional engagement and how this engagement developed cultural unity by exploring the role emotions play in the creation of successful festivals. Findings suggest that when both utilitarian and hedonistic needs of festival attendees are met, the opportunity to create emotional engagement develops. The success of the festivals use of engagement produced an enhanced sense of cultural unity leading to a desire to share and repeat the experience among the attendees, as evidenced by increased visitors and an appreciation of what it is to be Italian. This ability to create emotional engagement is also appreciated in bringing together individuals with both high and low involvement in the Italian community in Queensland.